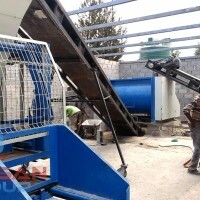 Concrete block machine for Convey band is a very useful upgrade for your small business. 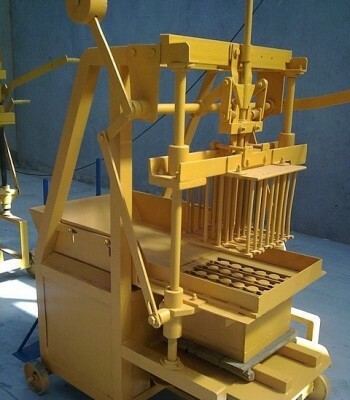 Manufacturing Concrete block machine takes a lot of time if you mix with hand. Though process might speed up if some extra modules are used. Some of them are: panmixer, convey band, pallet dispenser. 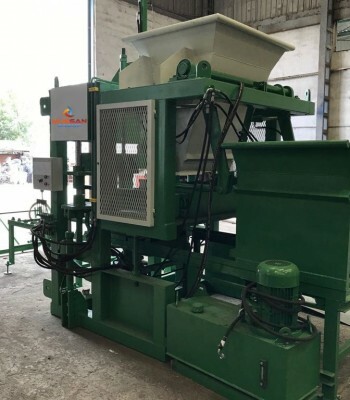 Concrete block machine usage of panmixer speeds up concrete block or cobblestone production and quality of the mixture, which increases brick’s durability. 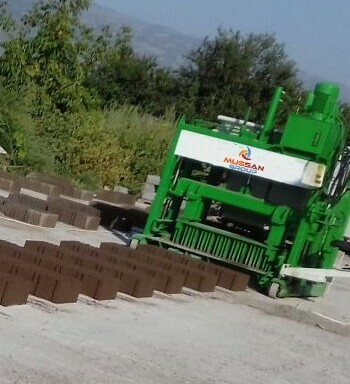 Concrete block machine in pallet dispanser lets use one less worker, who regularly should input pallets to print bricks on. 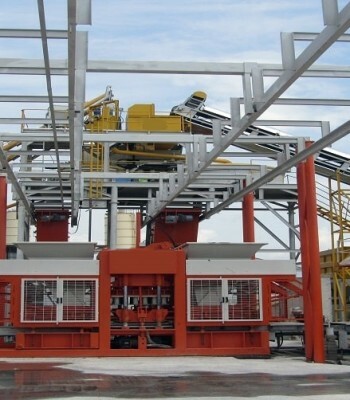 Concrete block machine usage of Convey Band lets you speed input of concrete mixture up, by pressing one button. 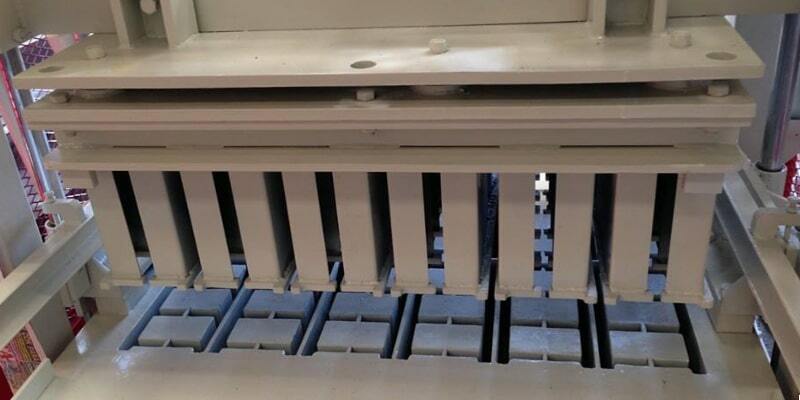 Convey band has special relief developed to be flexible and able to keep mixture in the center of it without dripping out. Convey band not only speeds production up, but also lets you use 2-3 worker less. 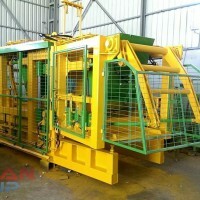 You can contact us for more detailed information about the Concrete block machine. 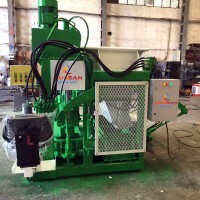 As Mussan Group, which sells its products to the whole world, you can check our references in the field of Concrete block machine from our website and social media accounts. 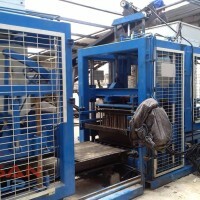 To read more about Convey band for brick machine, click the link below.